But some things do remain the same, especially as relates to the love and work of the pastor. While using different methods, we still major on some of the same relationships and strategies. Football has changed a lot, but coaches still teach blocking, passing, tackling; and being in shape. 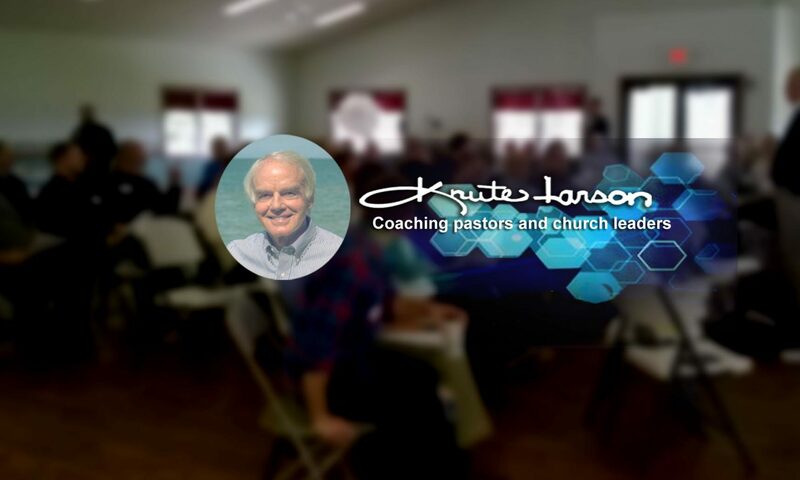 The seven areas I major on when coaching pastors are what I conclude after 50 years of this — how can you argue with that!? 🙂 — are Basic Essentials before we do anything else. “Major Concerns,” if you please. For smaller churches or larger ones over 150. For giant ministries and staffs that can get out of hand but also can serve like a good machine. Check them, on the two sides of an old “bulletin,” and see if you agree. Note that the rather subjective one, number 4, may be the most important, and sometimes the most neglected. The first one is about the three main responsibilities of a pastor. Pretty much from the Bible: shepherd, lead, teach. But it also includes what artistic or spontaneous people may dislike: a personal Master Schedule. Which just may be the secret to a balanced and joyful life and ministry, I say with exaggeration. Please see those ” Major Concerns,” (click here ). See if you think they are major! Previous PostPrevious Write me a job description that is pure joy!